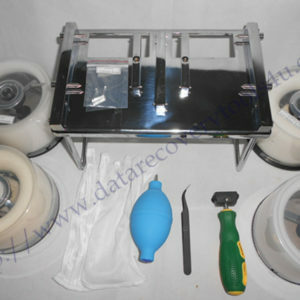 There are more and more partial sector access for Seagate Mobile LM hard drives such as the LM007, LM012, LM035, etc. There’re different types of partial sector access types. This is one successful ST2000LM007 Partial Sector Access Data Recovery case study. 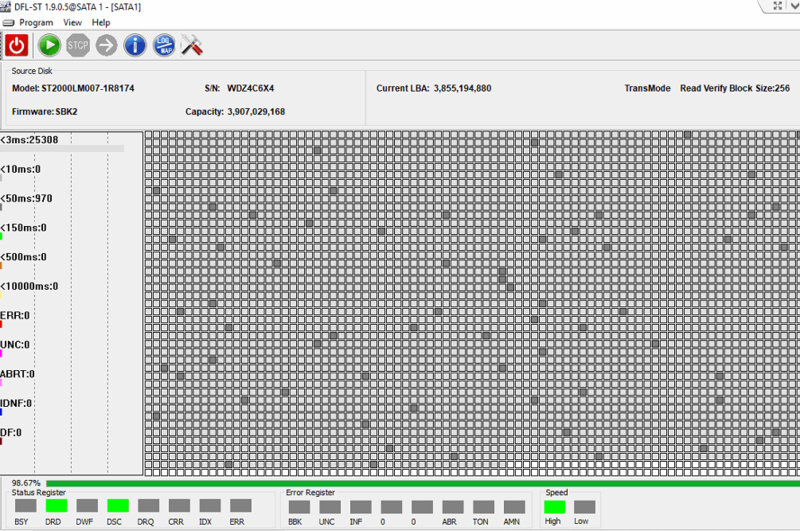 Dolphin engineer has helped one DFL user in USA recover 100% data from this patient drive. When this patient drive was received and powered on, the drive was wrongly detected as capacity 0, the Dolphin engineer firstly unlocked the hard drive, backup the original translator, NG list and primary defect list, after that, the engineer clear glist and smart and regenerated the translator. 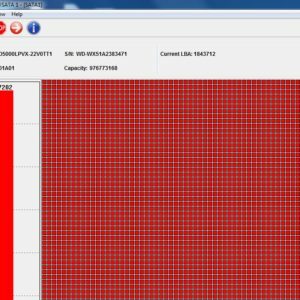 Next the capacity 0 problem was fixed but after trying to scan the hard drive bad sector situation, only 30% of the drive was accessible and all sectors after that was blocked. The users tried to write back the original translator, the hdd became capacity 0 again. The engineer tried to write the NG list back and regenerate the translator, the capacity was ok but still partial sector access. Next the user tried to view the NG list and found some defect records inside it, the engineer opened NGlist, edited it and wrote the new NG list and then regenerated the translator, scan the bad sectors again, the drive was perfectly recovered. Anyway, this is one type of Seagate mobile LM hdd partial sector access problem, there’re some other common partial sector problems above solution will fail to fix, need to use other new Seagate hdd firmware repair functions which will be available in DFL new Seagate firmware repair program. Users are welcome to visit Dolphin head office in China and learn many more new data recovery technologies and solutions.